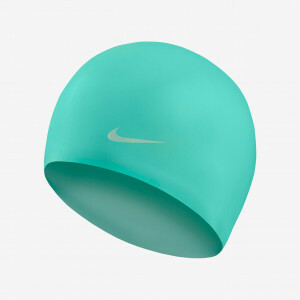 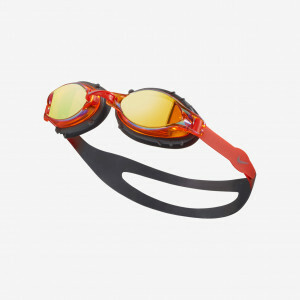 Nike Swim Unisex Rupture Youth Goggle has a low-profile, streamlined design with anti-fog lenses that help to keep young swimmers' vision clear. 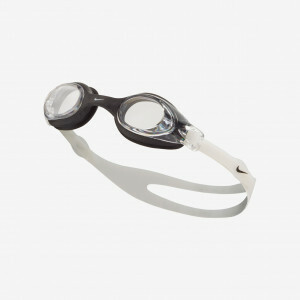 The pool goggles have an extended gasket for comfort and a flexible nose bridge for a customized fit. 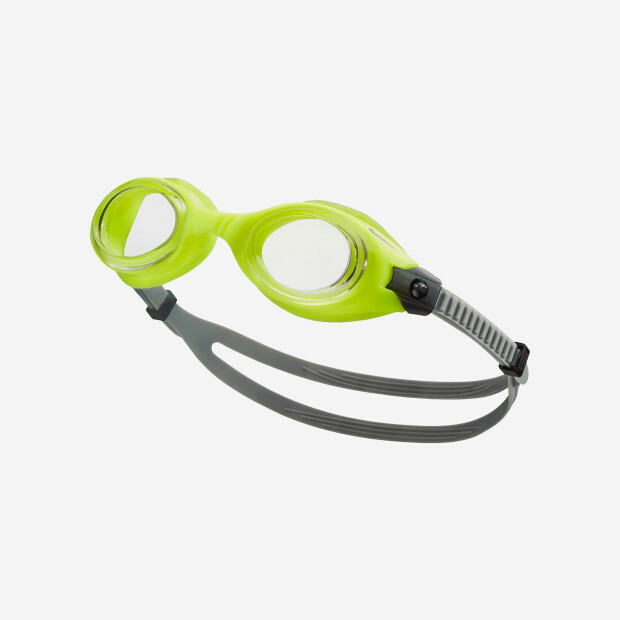 Button adjustment on the strap makes it easy to keep the training goggles snug and secure.